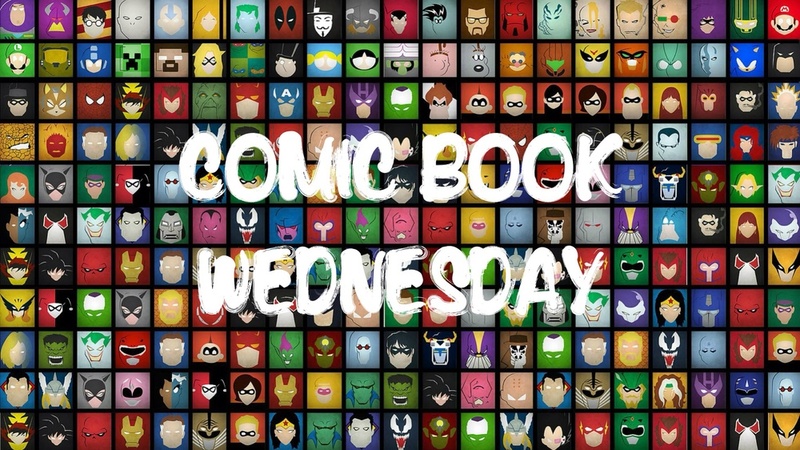 Today is Comic Book Wednesday and time to head to your local comic book shop to pick up all of your favorites! 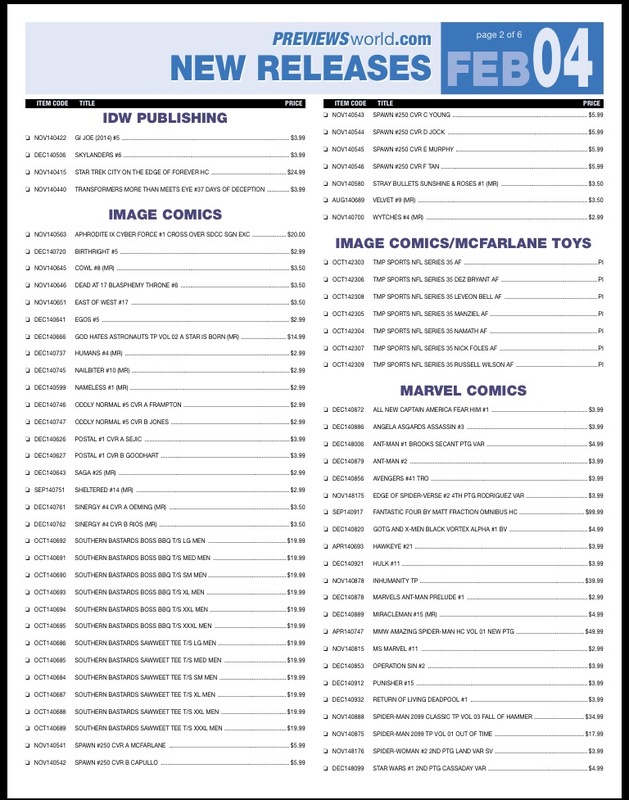 Thanks to previewsworld.com the list of all new releases are below! What are you bringing home this week?